Experience smoother smoothies from a smoother cup. 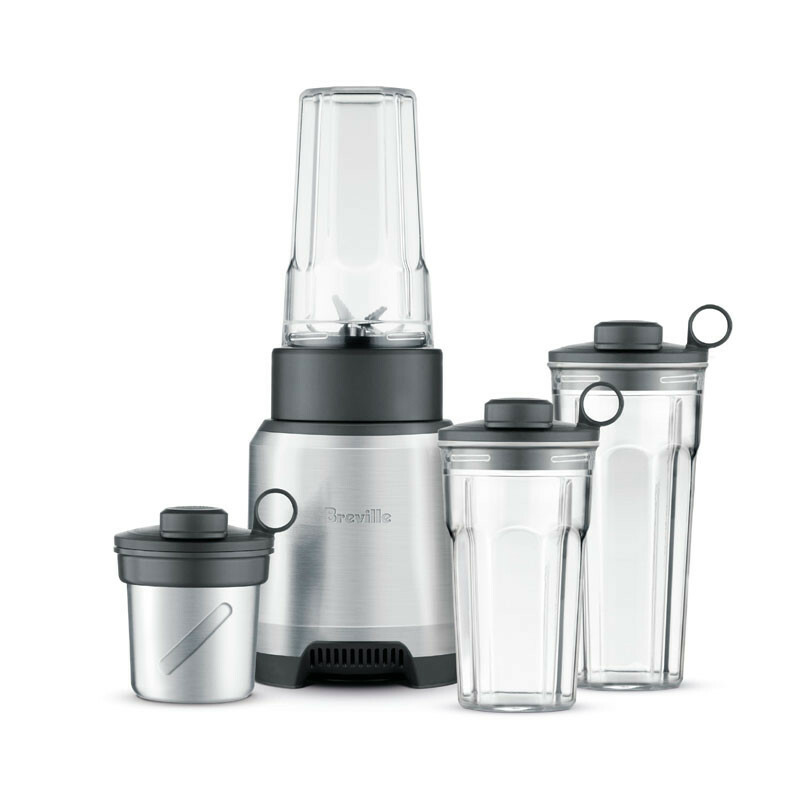 Experience smoother smoothies from a smoother cup. 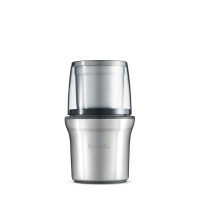 The Breville Boss to Go™ uses a powerful 1000 watt motor and Breville's Kinetix blending action to blend finer and smoother making your nutritious smoothies more enjoyable than ever.